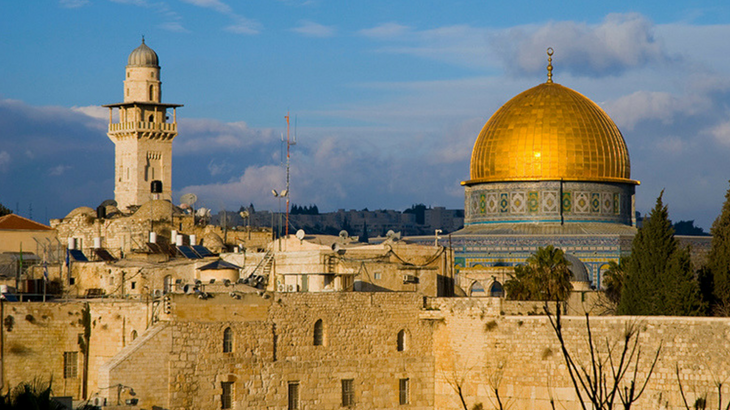 A 10-Day journey where you will visit all the major Holy Land sites, such as the Sea of Galilee, Mt. of Beatitudes, Jordan River, Bethlehem, Nazareth, Jerusalem and more. Discounts for early registration. Registration deadline, October 2019.